A brief, witty, experimental debut novel about the sorrowful fragmented musings of a newly divorced man—originally published in 1999 in Bulgarian. Weirdly well written and equally self-conscious. 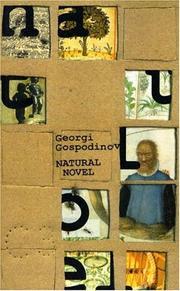 The French have already claimed this Bulgarian poet and short-story author.